Dinosaur Train Tiny Learns to Fish! collected in Books Other by Dan Seyler - Collected It! 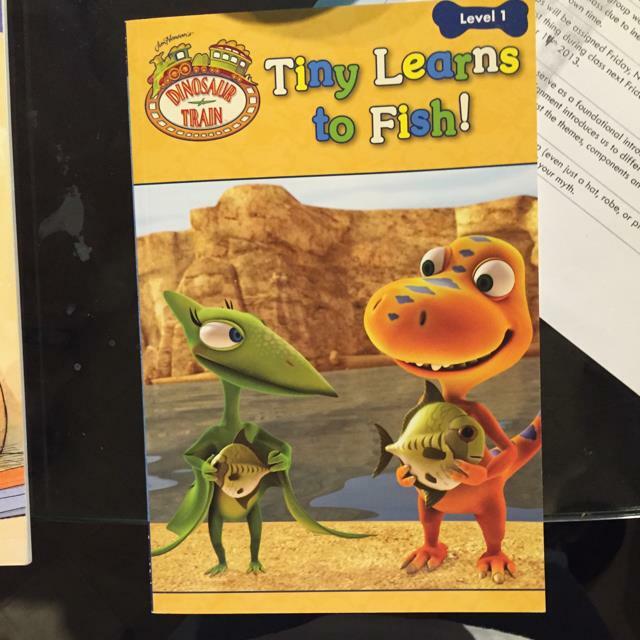 Dinosaur Train Tiny Learns to Fish!